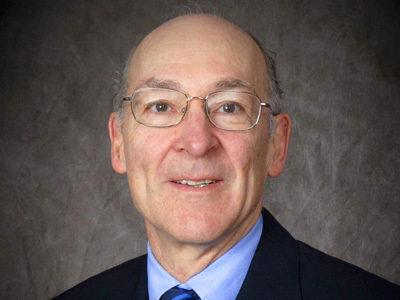 In addition to membership in leading orthopedic associations, Dr. Blitzer serves on the American Academy of Orthopaedic Surgeons’ Board of Councilors and is past president of the New Hampshire Medical Society. Dr. Blitzer is an affiliate assistant professor in the Department of Kinesiology, School of Health and Human Services, at the University of New Hampshire. He is also an adjunct clinical faculty member in the physician assistant program at the University of New England in Maine. Dr. Blitzer has special interests in the care of fractures and in arthroscopic surgery and has published articles on skiing injuries, arthroscopy, and fractures. On staff at Wentworth-Douglass Hospital in Dover and Frisbie Memorial Hospital in Rochester, Dr. Blitzer also has privileges at Portsmouth Regional Hospital. Did you know? Dr. Blitzer has been recognized for his humanitarian work as he regularly travels abroad to provide orthopedic services to the disadvantaged in the developing world. Testimonial: “Just wish to thank you for your professionalism and expert surgery. From what my current orthopedic (in Florida) says, your difficult operation is yielding excellent results and he praised your work!"